The much waited and exiting NBA official App is now live on Xbox 360. 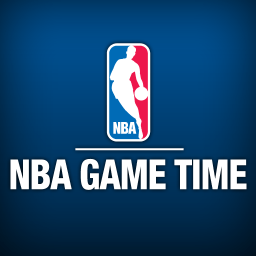 Game Time, the official NBA app has hit the Xbox today. The best part is that the app gone live just at the time when season 2012-2013 will be tipping of this October 30th. Users have the NBA League pass Broadband will be able to access the livestream any of the regular season game with their Xbox Live Gold account. Game Time will be accompanied by the Xbox 360 streaming apps like UFS, ESPN, MLB TV and many more. Users will be able to watch live games, replays of the HD recorded videos, highlights, schedule of their favourite teams and stats through this NBA app. Game Time will also be featuring the split screen concept which will allow you to accommodate two games at an instance. Game Time will also be having the Kinect enabled voice and gesture control, these features has been incorporated keeping the Microsoft Mandate in mind.